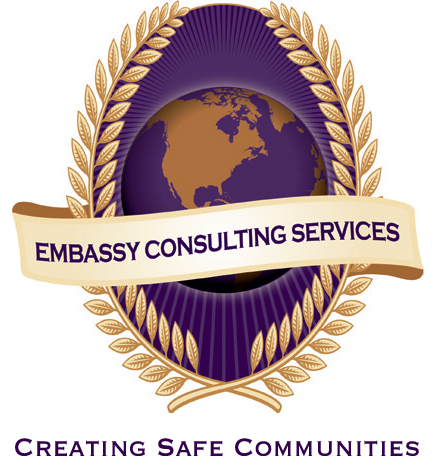 At Embassy Consulting Services, we are committed to developing and maintaining safe and respectful communities and organizations. Embassy fulfills this mission by offering workplace investigations and a variety of customized training programs that provide participants the opportunity to strengthen relationships and skills with the goal to improve the quality of their workplace or school environment. 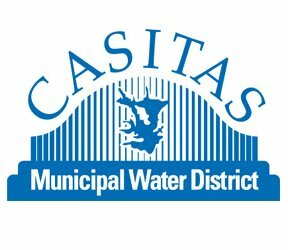 For information on how to begin this journey, please contact us. 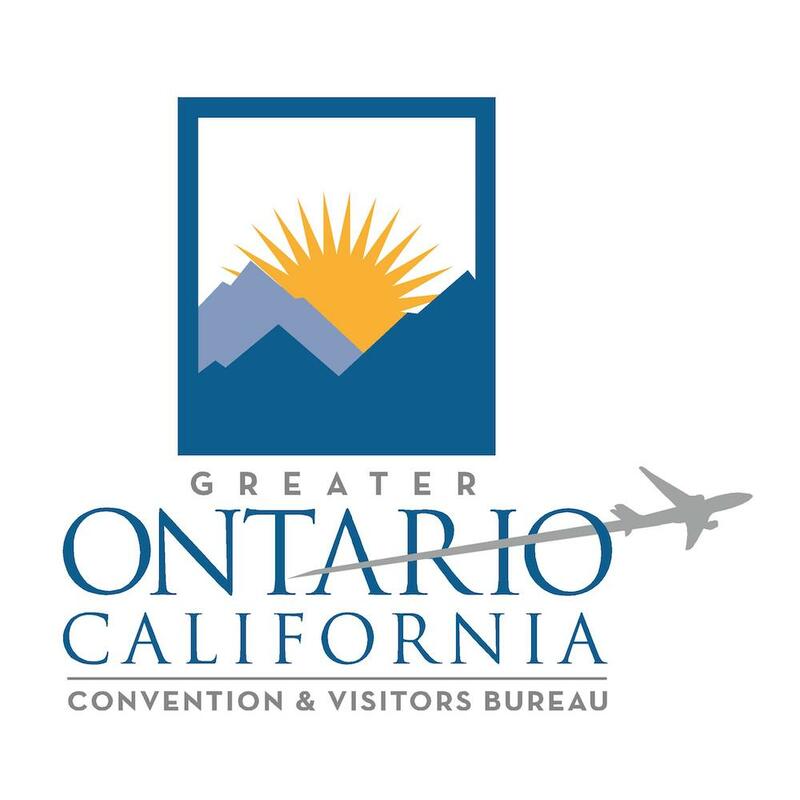 Click here to see a list of everyone we work with. 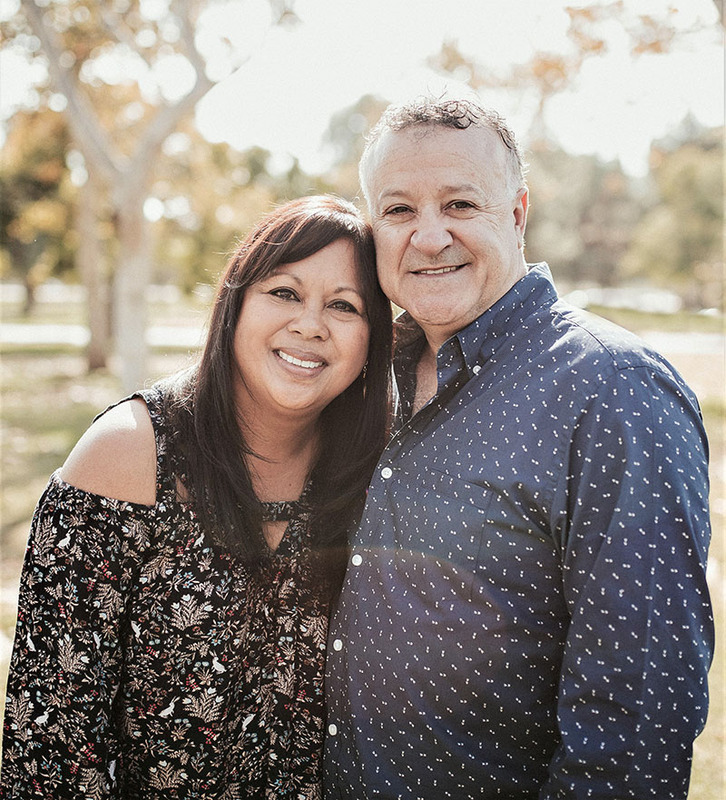 Embassy Consulting Services, LLC is owned and operated by Josef Levy and Lysa Gamboa-Levy. 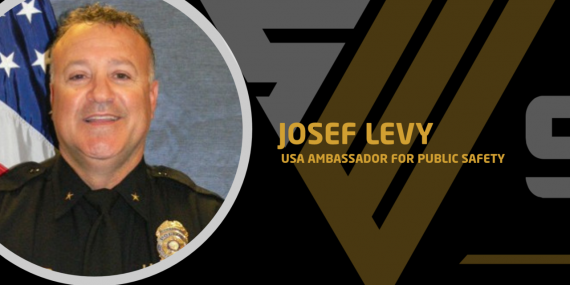 Josef Levy, President of Embassy Consulting Services, LLC, has 30 years of law enforcement experience and training. 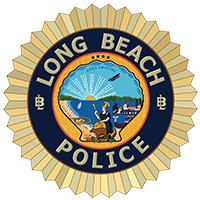 While steadily advancing through the ranks with the Long Beach Police Department, Josef has held assignments in Patrol, Gangs, Narcotics, Internal Affairs, Hostage Negotiations and Media Relations where he served as LBPD’s spokesperson. 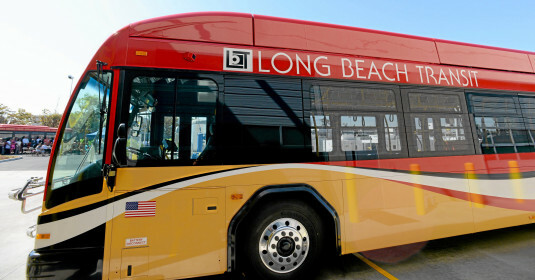 In October 2012, he retired as a Police Commander with the Long Beach Police Department. 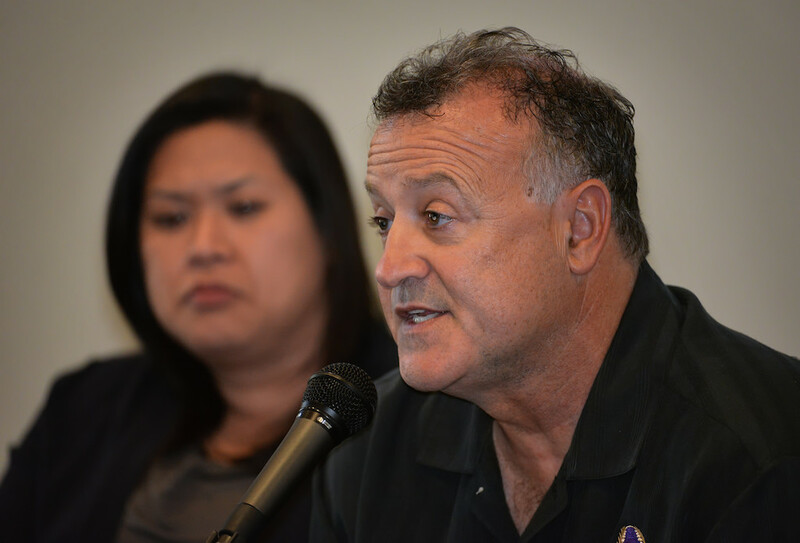 Josef designed and delivered the police department’s comprehensive Cultural Diversity Course and played a vital role in developing an inclusive police force. Josef has close to three decades of experience designing and delivering a variety of quality training programs. 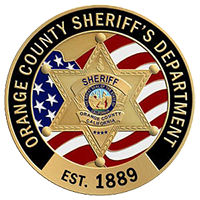 He has conducted workshops for thousands of law enforcement and education professionals throughout the country. Josef has taught on the State, Federal and International level, training delegates from France, Germany, Israel and Russia. 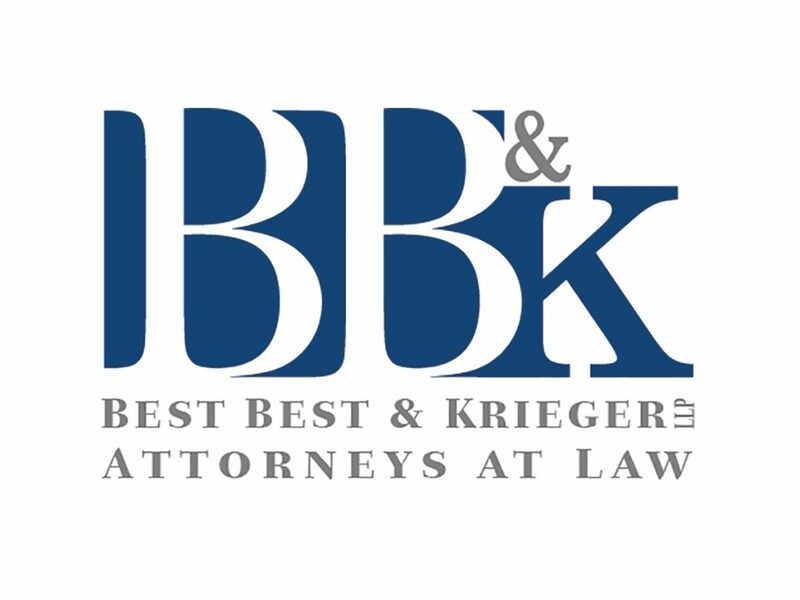 He has received several distinguished awards and has been recognized at the Congressional level. 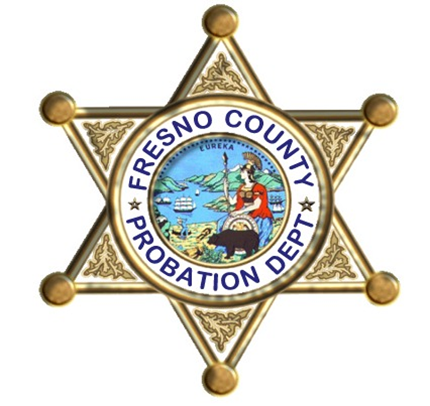 Josef is dedicated to improving human relations and creating safe communities. He has been credited with dismantling stereotypes in some of the toughest neighborhoods. 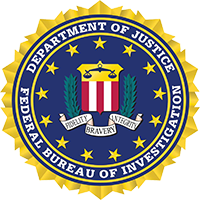 Josef is a cancer survivor and proudly serves as the President and Co-Founder of the National Law Enforcement Cancer Support Foundation. Lysa has served as the Program Coordinator of the Ambassador Program at Weaver Elementary School in Los Alamitos since 2006. 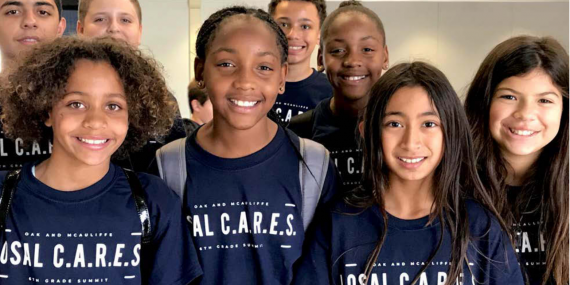 This year-long program provides 5th grade students with leadership skills, opportunities and experiences that empower them to be life-long leaders. Lysa serves on the District Safety Committee for the Los Alamitos School District. She played a significant role in launching P.E.A.C.E. 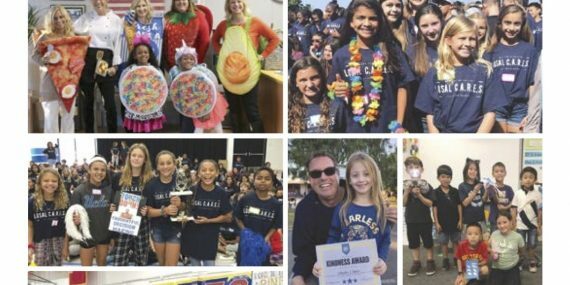 (People Exhibiting Appreciation and Compassion for Everyone) Week, an annual district-wide event where schools engage in lessons and activities to maintain a safe, inclusive and peaceful community that prevents bullying behavior. 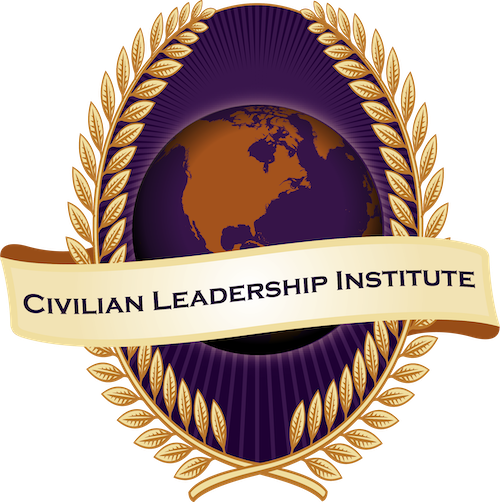 Lysa has an extensive background in human relations and leadership development. 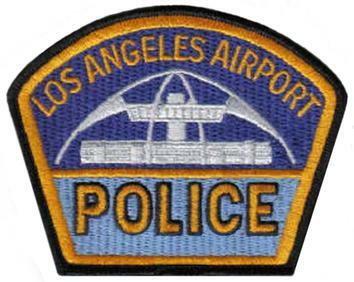 She is the former Senior Program Director for a national human relations organization and was responsible for the assessment, design and implementation of all programs which included the Building Bridges Human Relations camps, Talking in Class, An On-Campus Dialogue Program, Human Relations Education and Facilitator Training, Cultural Awareness Program for the Long Beach Police Department and several workplace programs. 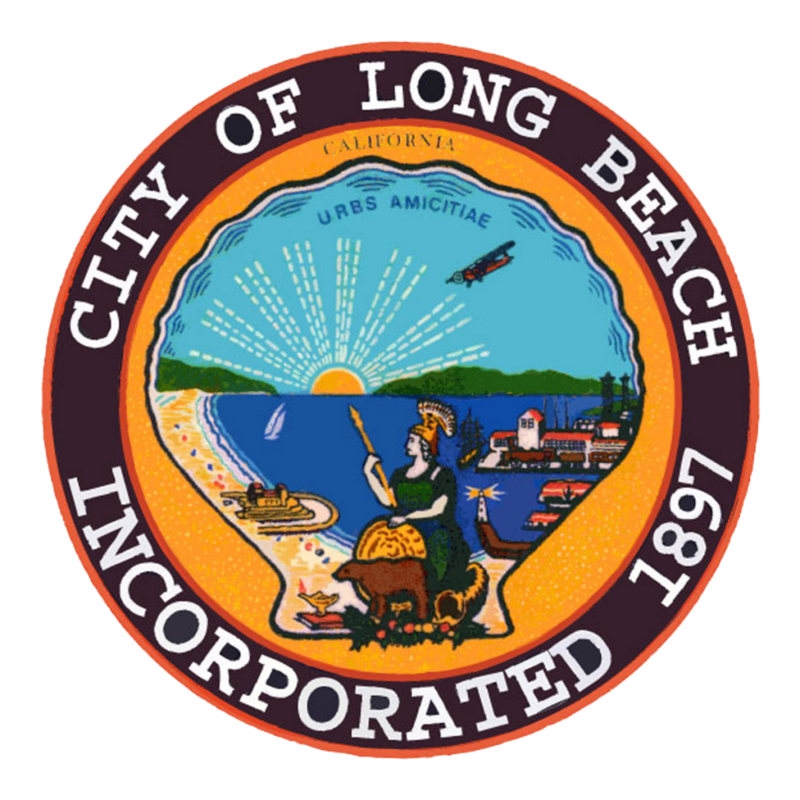 Lysa also co-designed and facilitated the Neighborhood Leadership Program, a nationally recognized program for grass-roots leaders that is provided by the City of Long Beach Housing and Neighborhood Services Bureau. Experts agree that diversity training and strategies that focus on respect, cooperation, collaboration and inclusion have a positive impact in both schools and organizations. Embassy Consulting Services has a proven track record in designing and delivering quality, award-winning human relations and diversity training programs that are facilitated by experienced professional trainers. 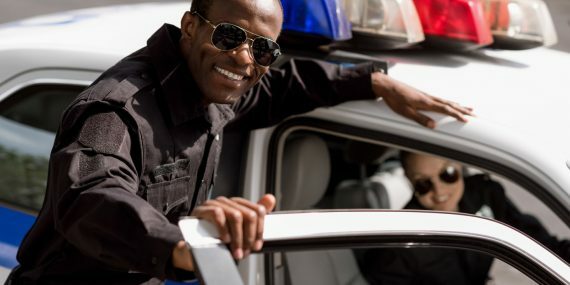 If your school, police department, organization or business is interested in having a culture that is healthy, respectful, safe and inclusive, then Embassy Consulting Services is THE ANSWER. 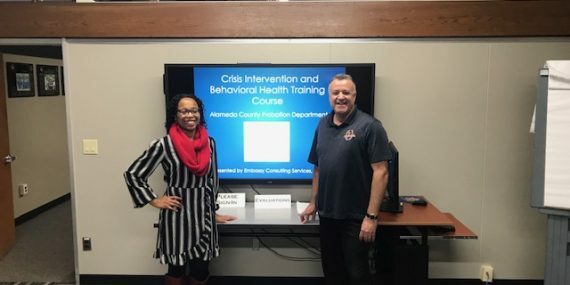 Embassy is honored to have received a contract to train personnel from the Alameda County Probation Department in their popular Crisis Intervention and Behavioral Health Training. McAuliffe “C.A.R.E.S.” This October McAuliffe 6th grade students participated in a Summit focused on character education. The 2018 McAuliffe 6th Grade Summit was aimed at developing social-emotional competencies, how the brain works, and creating a culture of inclusion, compassion, and empathy. All-day Summit for Los Alamitos Unified Sixth-Graders Teaches Compassion, Kindness, and Inclusion By Robert Ostmann All Los Alamitos Unified School District sixth-graders spent an entire day recently examining who they are as people and how they can join together to support and encourage one other.